Hello Friends, I hope your week had gotten off a rousing start! Remember this little snapshot of a Christmas quilt I had been working on? Well, 48 blocks, and 1024 patches later — it’s quilted, bound and off to Australia! 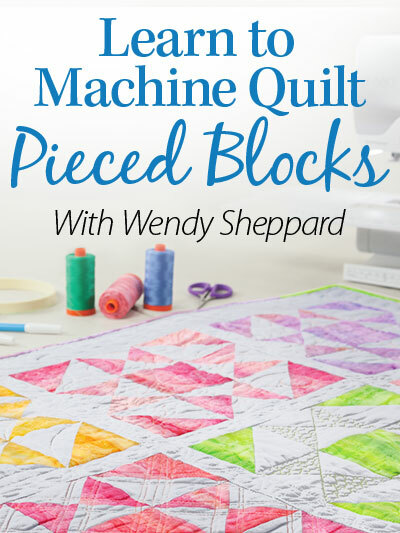 It’s a fun quilt to piece if you are into Log Cabin blocks, just sayin’! More details are forthcoming later this year about this quilt. Do you remember this book, written by my friend Jeri Simon, that I had recommended to you last year? I had written a review of the book here. 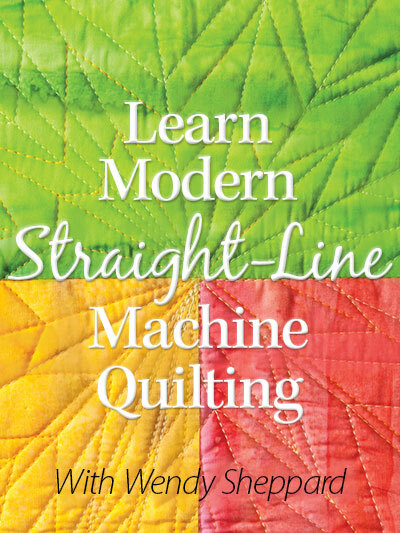 This is a perfect book for any beginners in case you are looking to gift someone with a handbook on beginning quilting. 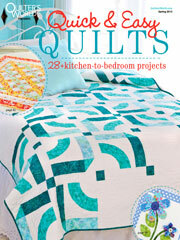 And of course, this book is great for all experienced quilters because of the nifty charts included. Well, this book won the 2015 Foreword’s Review Gold Medal Award of the Independent Book Publisher Association! The news broke just yesterday!!! I am so excited for Jeri, and my publisher Landauer Publishing. You can purchase the book here, and the pdf format here. Congratulations again to Jeri and Landauer Publishing. So Christmas sewing is done at Ivory Spring…. and now, I get to play with silver and gold and neutrals! 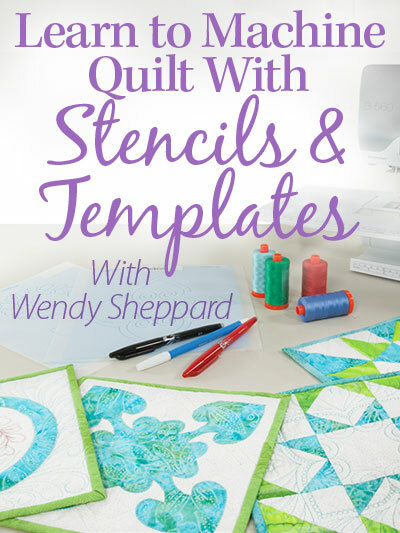 Keep your eye out for these beautiful fabrics at your local quilt stores / or online quilt stores – they really elevate neutral fabrics to a different level! Click here to view the entire fabric group. Winter Flowers – click here to download the instructions. Coastline – click here to download the pattern instructions. Boxes – click here to download pattern instructions. Thanks for stopping by, Friends! I hope you have a lovely rest of your day. 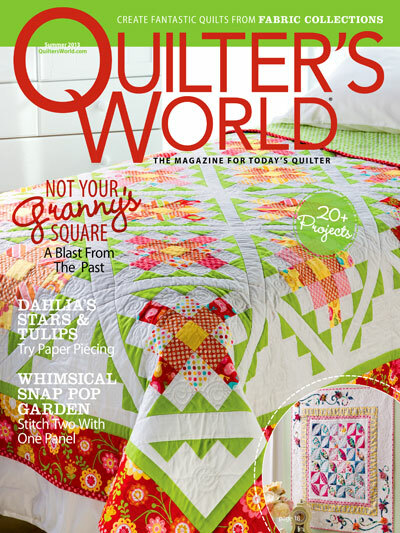 This entry was posted in Quilt Pattern, Quilting, Quilts: Pieced and tagged Free Quilt Patterns, Landauer Publishing, Precuts Quilt Patterns, Wendy Sheppard Designs, Windham Fabrics Grace. Bookmark the permalink. Good Evening Wendy! Oh how fabulous for your friend and what a glorious honor to achieve! I am sure she deserves it. Thank you for sharing all about it. 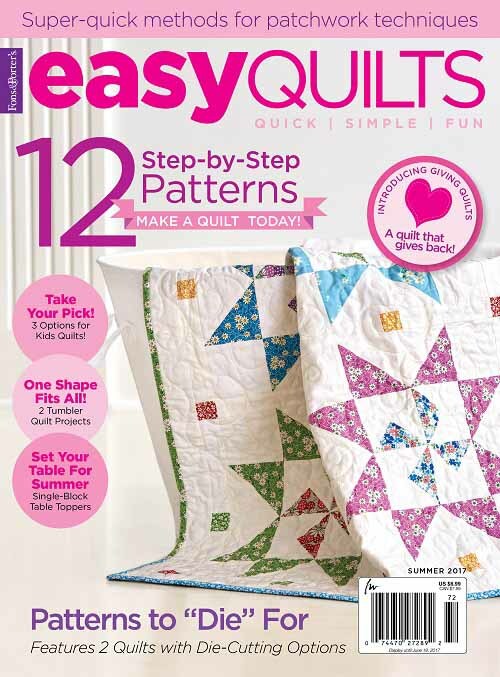 These lovely quilt patterns with these pretty fabrics are so precious and captivating. I will surely be downloading them and using them as soon as possible for a couple of special people in my life who will be needing a gift. It really is extremely generous of you to offer these patterns to us like you do. I know that I greatly appreciate them. I hope that you have a fantastic creative day! Thanks so much Wendy. Winning was certainly a fun surprise! I’m loving the pattern with the flowers and will be downloading. Thanks again!! What a lovely fabric line for Christmas quilts. I have a tulip loving daughter, so the Winter Flower quilt will be perfect for her! Congratulations to your friend!! Hope your Fourth of July is Star Spangled!!!!! Those fabrics are beautiful. Love the Winter Flowers!! !